We take pride in providing honest and fair reviews of all found footage films. Our rating system is based primarily on objective-measurable criteria, and is not driven by negative preconceived notions of the found footage genre or personal bias. 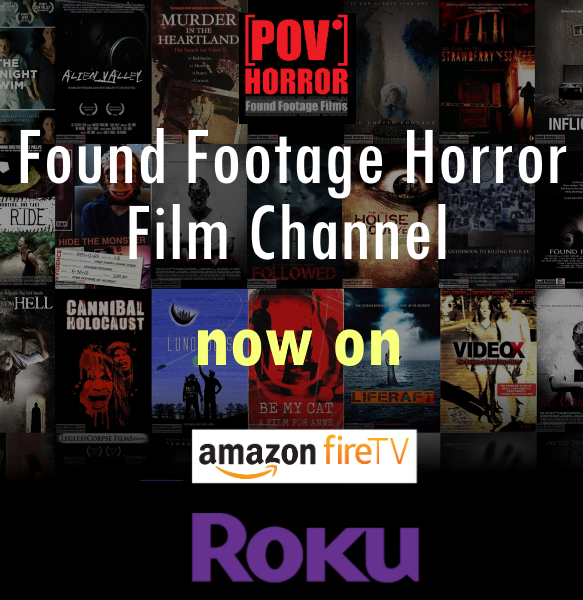 We admire and support the efforts of indie found footage horror filmmakers and appreciate the creativity and ingenuity independent directors bring to the found footage genre with limited resources and limited budgets. In an effort to develop a found footage film rating system that is fair and even keeled, we identified six criteria common to all found footage movies and use these as the basis for reviews. 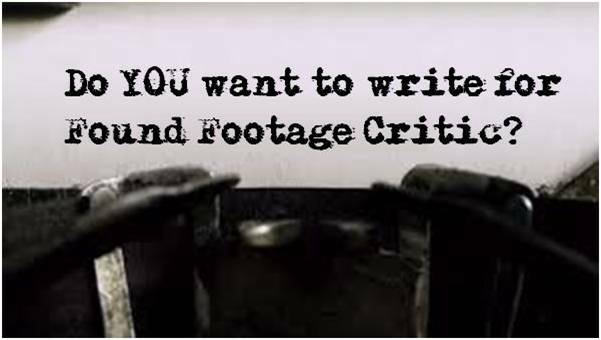 The first three criteria, reason for filming, believable cinematography, and found footage purity are purely objective criteria and measure the technical correctness of a found footage film. These three attributes are measurable across all films in the genre. The fourth criterion, believable acting, measures acting from the perspective of the realness or grittiness that one would expect from an untrained layperson placed under similar circumstances as the character. The final two criteria, realism/immersion and plot, admittedly have a subjective component as the person authoring the review is measuring the plot and immersion against their own sensibilities and enjoyment. In an effort to standardize these two criteria across all films on the site, we collectively examine each found footage film review against the other found footage films already reviewed to ensure the score is fair. Equally as important as each film review score is the narrative upon which the score is based. We carefully make a best effort to remove any biases or preconceptions that may inappropriately cast a negative light on an otherwise good film, cast, and crew. Does the found footage film provide a plausible and believable reason as to why the person wielding the camera is recording a film’s length worth of footage? For example, a found footage Film employing the mocumentary approach where a journalist is filming everything to capture proof of Bigfoot has a good degree of plausibility. Conversely, a person being chased through a forest a night who is filming everything while running for his/her life is a difficult to accept as real. The “Reason for Filming” must be taken in context of the situation and stresses the filmographer are under at the time of filming. Does the found footage film look spontaneously filmed and flawed as would be expected from actual Found Footage? Conversely, are the actors and action always in-frame, front-and-center, and in focus? Does the found footage film look polished or does the footage look raw and flawed? A found footage film that is too polished and refined often comes across as contrived, losing plausibility in the eyes of the viewer. Does the found footage film break the rules when it comes to filming? Are there narrative shots in the film from some off screen camera? Are camera menu icons and visuals such as battery life and the video camera border captured on the footage — these elements do not record, and should only be visible by the person holding the camera during filming. Scenes such as these can destroy a found footage film. Does the acting come across as spontaneous and unstaged? Similar to the cinematography, in a genre that strives for realism and authenticity, acting that is too polished and infallible often comes across as contrived. Measure of how good of a job the found footage film draws the viewer into the footage and keeps the viewer engaged for the duration of the film.How well does the film draw the viewer into the story? By definition, Found Footage films are designed to be “real.” Immersion/Realism is a composite or summary score of the first four criteria, taking into account the reason for filming, cinematography, acting, and Found Footage purity. Last but certainly not least is plot. Is the plot interesting, unique, and engaging? While the first five criteria are more or less objective in nature, measuring the effectiveness of plot is more on the subjective side, falling within the sensibilities of the critic. Of course there are other technical elements we cannot overlook, such as the infamous “infinite battery life”, but we can’t account for everything!